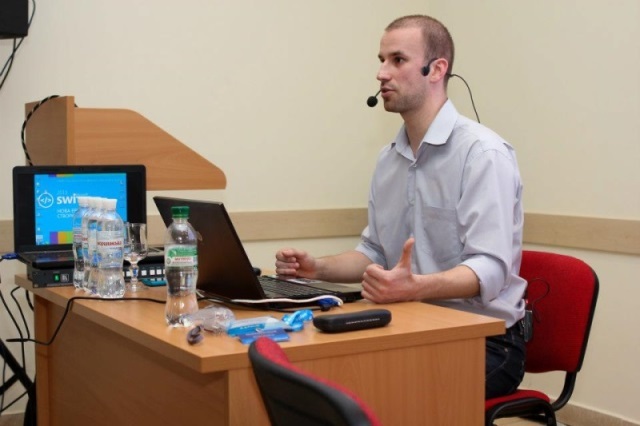 Configuration Manager in System Center 2012 SP1. Office Deployment – Notes from the Field. 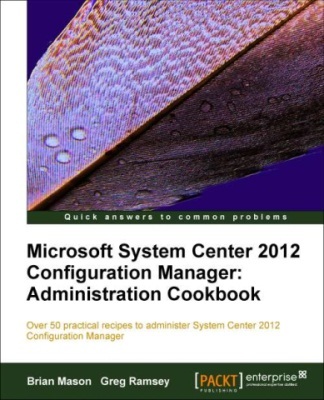 Microsoft System Center 2012 Configuration Manager: Administration Cookbook и Microsoft System Center 2012 Endpoint Protection Cookbook. Alphabet Soup Deployment: From AIK to ZTI — Migrating from Windows XP to Windows 7 Using Nothing But Free Tools. Многие видео станут доступны в ближайшие дни.